Too Poor for Periods- how girls in Zimbabwe are facing the burden of having a period when you’re penniless. Read on to find out how inspirational MEN and WOMEN in the UK are trying to help. It is estimated that 1 in 10 girls in Africa miss school when they have their period. Unfortunately, this is a fact that Creating Better Futures sees far too often. A combination of a lack of education, social stigma, embarrassment, and the absence of hygiene products means that our team on the ground regularly witness girls staying home from school once a month. In Zimbabwe, a basic pack of sanitary pads that will, at a stretch, last for 1 period, costs an average of $5. In a country where an estimated 73% of the population live below the poverty line, sanitary products for women and girls are an extravagant luxury that few can afford. Once a month, girls all across Africa, Asia, Latin America, and even in developed countries including the UK, not only have to dread the bloating, stomach cramps, mood swings and fatigue, but they also have the added burden of how they will preserve their dignity for the next 5-7 days. Many girls in the rural communities of developing countries are forced to be innovative and use old rags, often shared with other women in their family as makeshift sanitary pads. Some will use the inside of pillows. Others will be forced to use leaves, weeds and mud. In some cases, the girl will have no choice other than to dig a hole to sit in and remain there until her period is over. 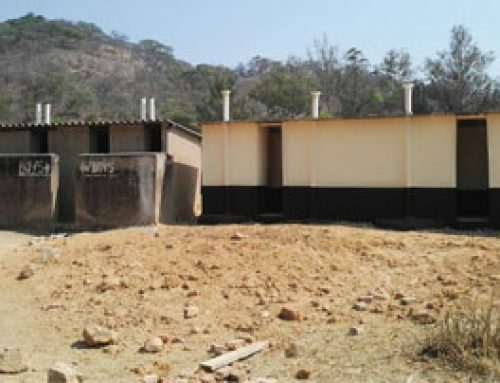 In many communities, including in Zimbabwe, the period is seen as dirty, shameful, and taboo. Life cannot go on as normal for a whole week out of every month. Recent research in the UK suggests that missing 1 week of school per year has extreme detrimental impacts on a child’s grades and harms their chances of achieving 5 or more GCSE’s. Whilst these findings may be subjective, when applied to the situation in Zimbabwe where children struggle to get adequate nutrition, clean water and basic healthcare needs, this 1 week per month can easily turn into an extremely poor attendance rate. 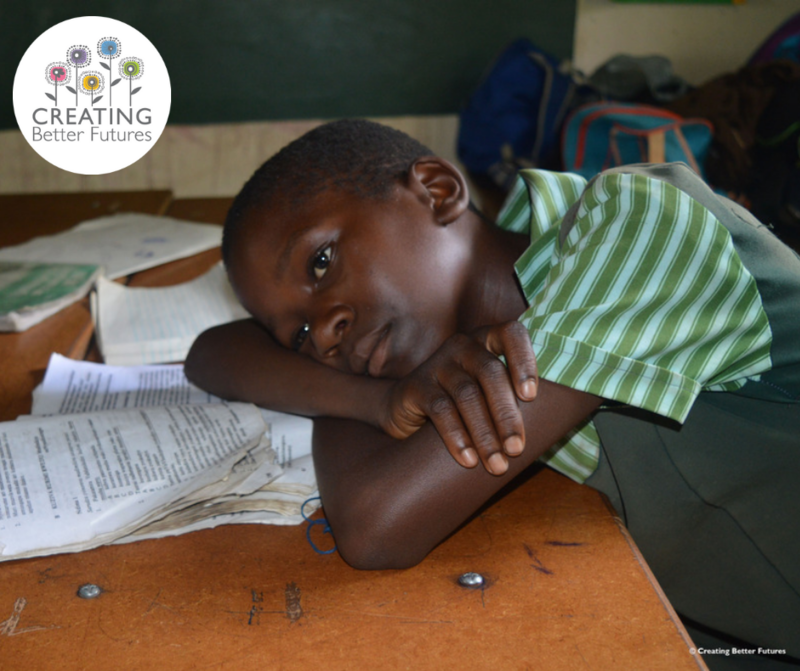 When grades slip low enough, parents and guardians may well decide that the amount of effort that they have to put in to pay for school fees just isn’t worth it. 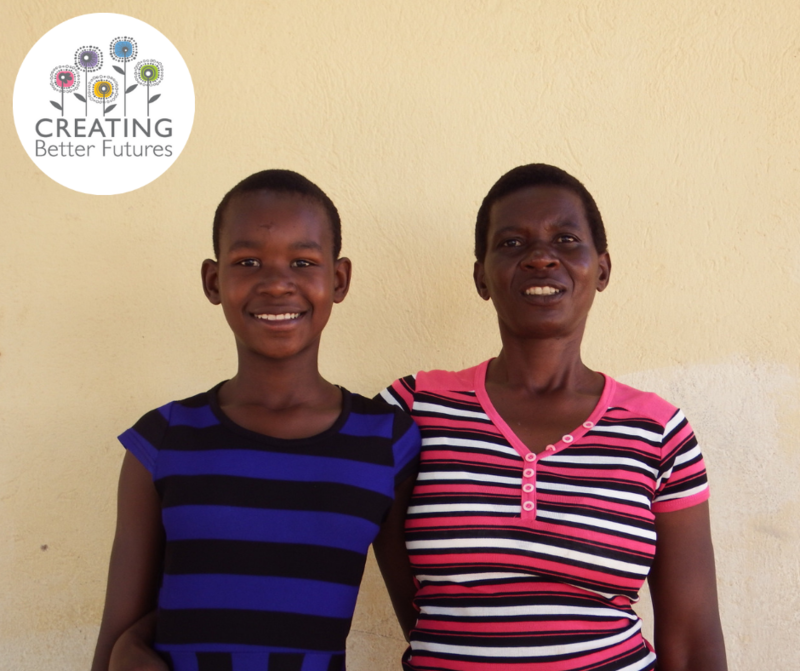 They decide that their daughter will be better off staying at home full time, helping with chores or growing fruit and vegetables to sell either at the roadside or at local markets in order to put food on the table for the rest of the family. The daughter may then also be relied on to look after younger siblings or elderly family members including cooking and cleaning, exacerbating the social construct that girls shouldn’t go to school, that they are better off at home looking after the family. This idea that girls are meant to be home makers- having children, cooking and cleaning etc. is one that is not unique to Africa, it is an idea that has been engrained into the standards of almost every society across the world for centuries. In the UK, we are lucky enough that this has changed significantly over the past few years. However, in countries such as Zimbabwe, the burden for women is only getting worse. 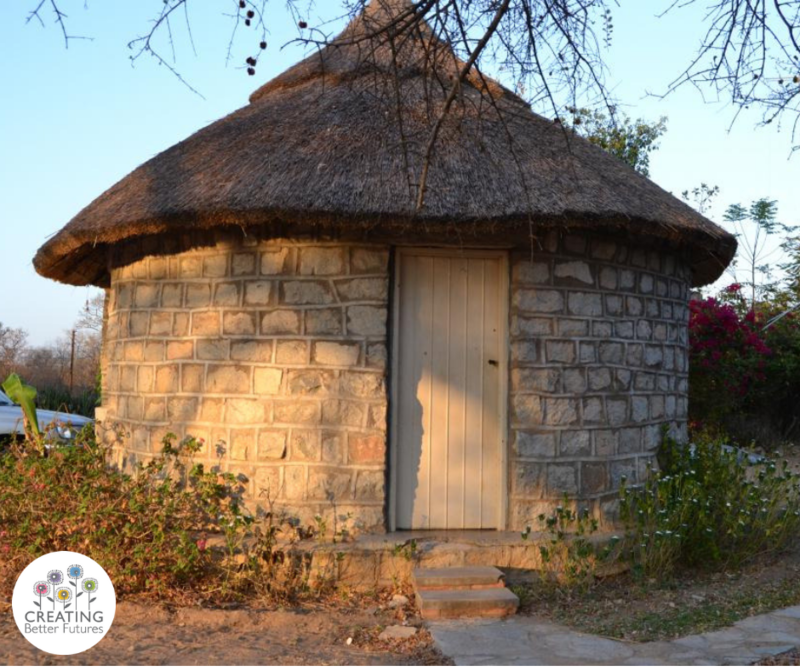 Due to the high prevalence of HIV/AIDS in rural Zimbabwe, as well as the extremely high poverty rates, there is a large number of female headed households. 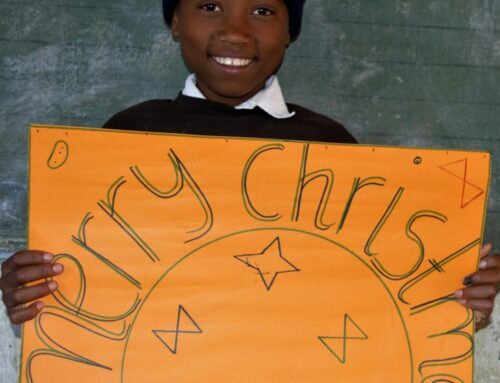 They may be widows, divorced, single mothers, or often grandmothers caring for up to 10 children all at once. These women not only have to manage the daily life of bringing children up in a small hut without electricity, running water or food security, they also have the responsibility of being the breadwinner for the family- this is often known as the double burden of women in poverty. Many women in these situations resort to peasant farming which is hard physical labour but rarely lucrative. The sad reality is that when a girl starts her periods (she may even be as young as 10 or 11), and her family decide that she is better off at home, there is a large risk that she will now be considered of perfect “child bearing age”. She will be married off to a man, usually much older than her and will start having children very young. Not only is this psychologically damaging; a girl loses her childhood, her family, and her education, but there is a whole list of physical risks that come with child marriage. To name a few: increased risk of STI’s including HIV and HPV (the virus sometimes responsible for cervical cancer), increased risk of death from malaria due to reduced immune system caused by childhood pregnancy, risk of injury and death during pregnancy and child birth as well as increased risk to the unborn baby. Statistics suggest that girls in sub-Saharan Africa who are married before the age of 20 have a 50% higher chance of contracting HIV than unmarried girls. 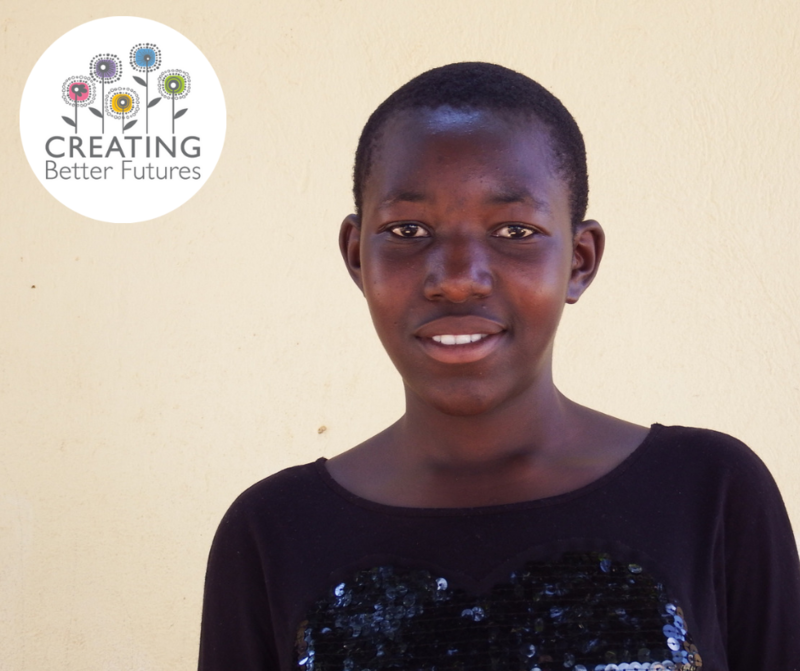 Providing girls with sanitary products will protect her dignity and her right to a childhood by ensuring she is able to keep her menstrual cycle to herself, and not risk being further pulled into the poverty trap by early marriage. 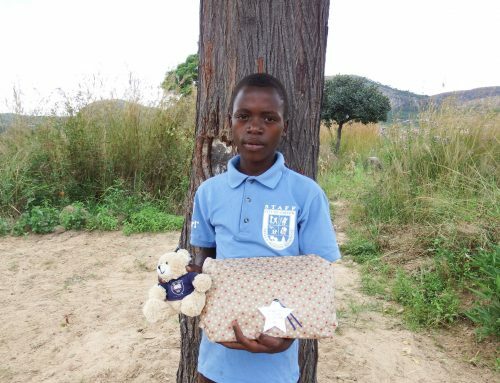 This summer, Wiltshire Police Officer, Rachel Barnett, teamed up with CBF and Rutendo Mataruka (of Enactus Reading) to start a collection of sanitary pads across all Wiltshire Police stations. 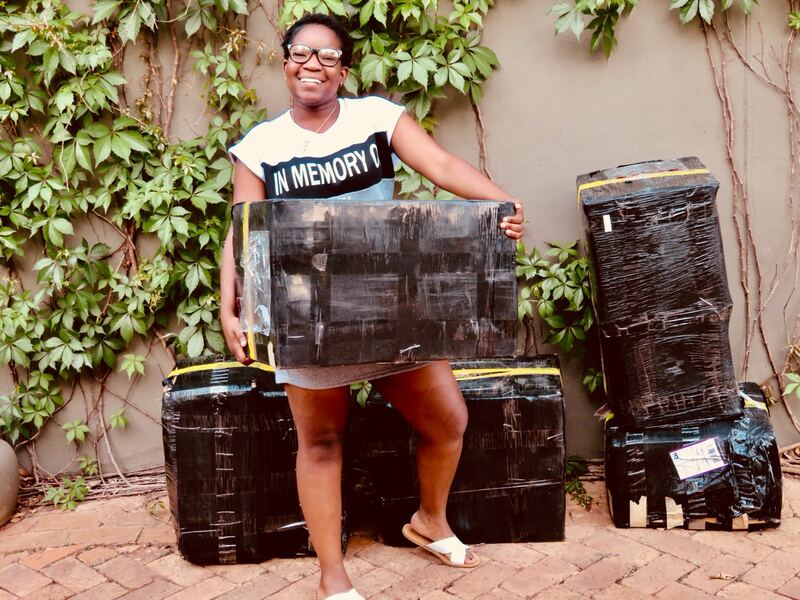 After just 2 months, the collection bins were overflowing with donations, and by the end of August, we counted and packed over 6000 sanitary pads into boxes and shipped them off to Zimbabwe. 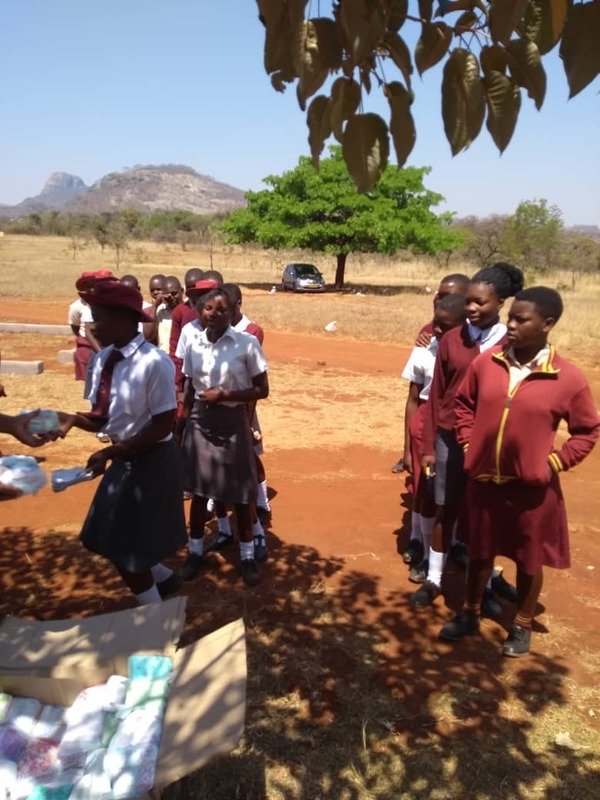 The pads were distributed to girls aged 11 and over throughout the rural Domboshawa region of Zimbabwe and the reaction was incredible. The collection points sparked an incredible reaction from both men and women across Wiltshire and Berkshire, highlighting that this is not a problem that women need to tackle alone. If we are to change the perceptions of periods and alleviate period poverty, we need men to start joining in, doing research and having conversations. 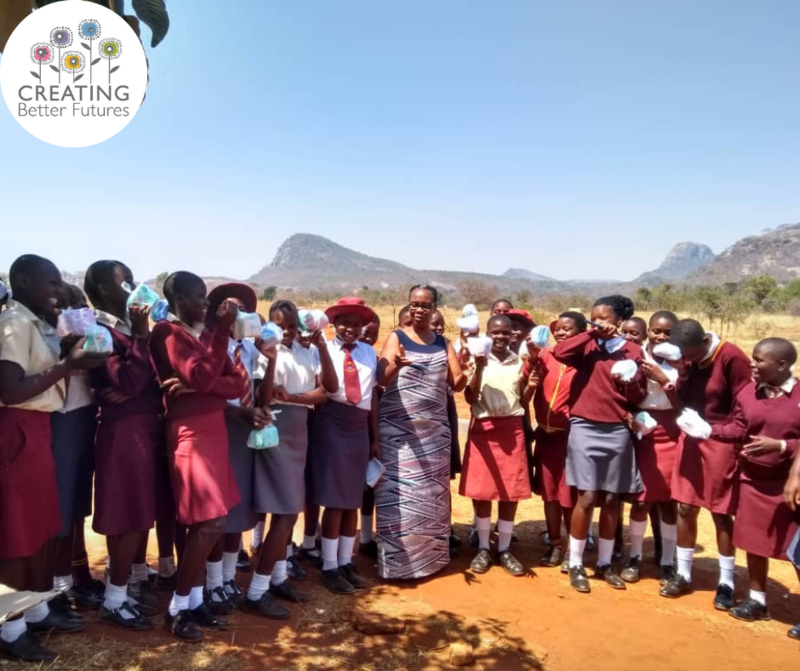 This is just the first step towards our goal of providing the girls and women across rural Zimbabwe with access to reusable sanitary products, so they can ALWAYS maintain their childhood, education and dignity, things that we consider to be basic human needs. We are in the process of developing the reusable products, so if you would like to get involved if you think you have a skill that will help us, contact us today on 01183271154 or info@creatingbetterfutures.org.uk.